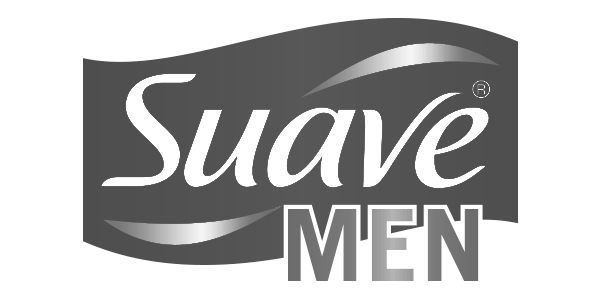 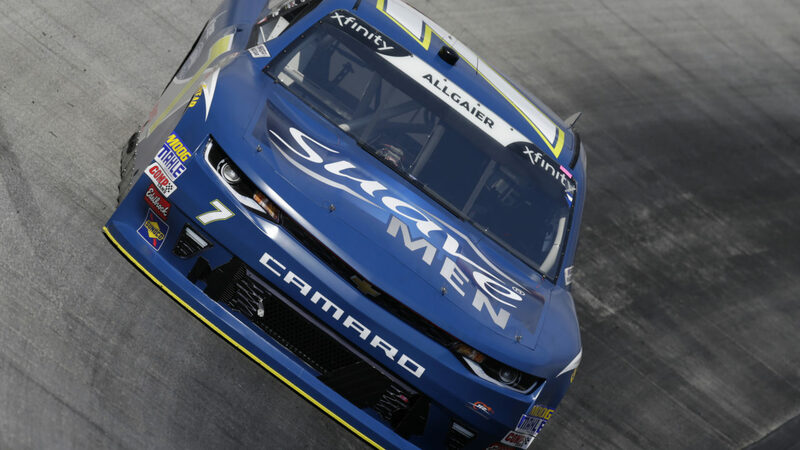 Justin Allgaier and the Suave Men team survived an eventful Saturday afternoon at Bristol Motor Speedway, powering to a second-place finish in the Fitzgerald Glider Kits 300. 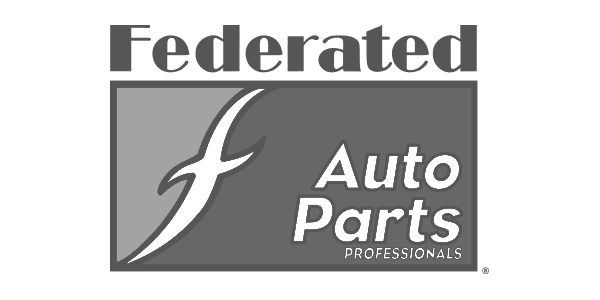 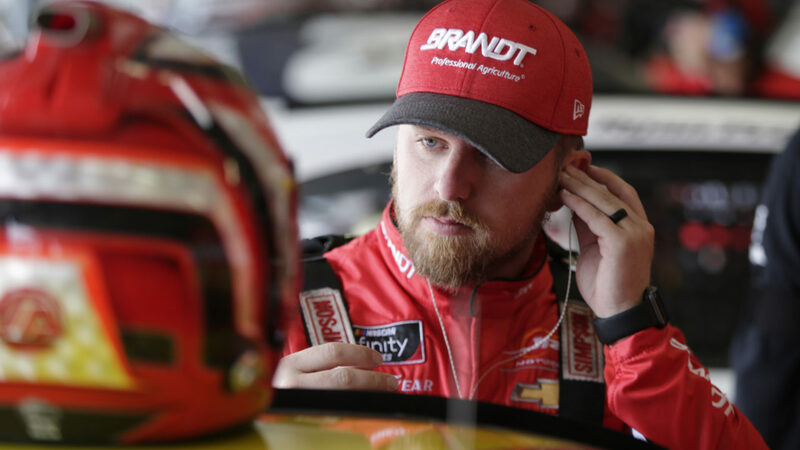 Justin Allgaier and the BRANDT Professional Agriculture team had a fast Chevrolet all weekend long, but a part failure ultimately forced the team to retire from the race early at Texas. 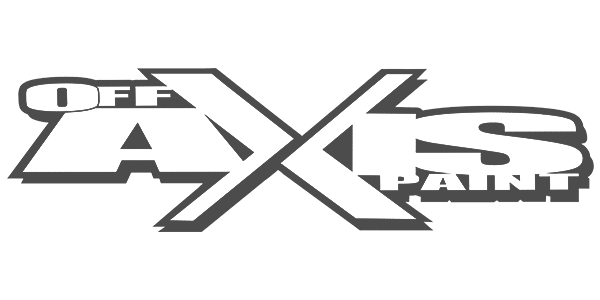 Justin Allgaier has been in the running for the last two NXS Championships. 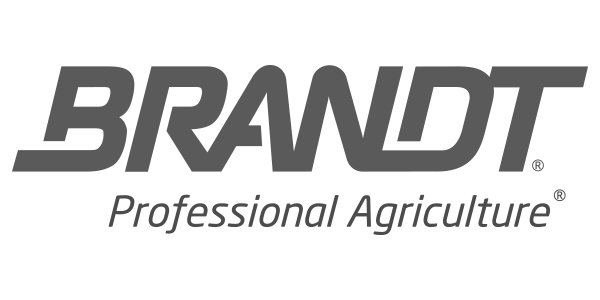 Five races into the 2018 season, all the signs point to a third straight opportunity. 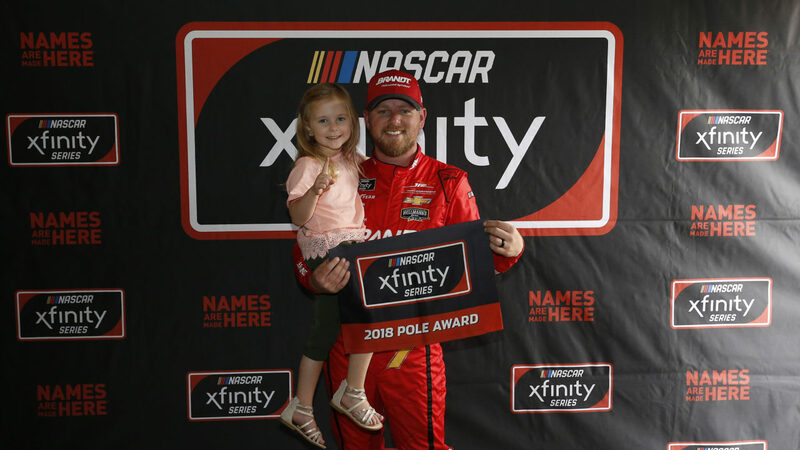 Justin Allgaier and the No. 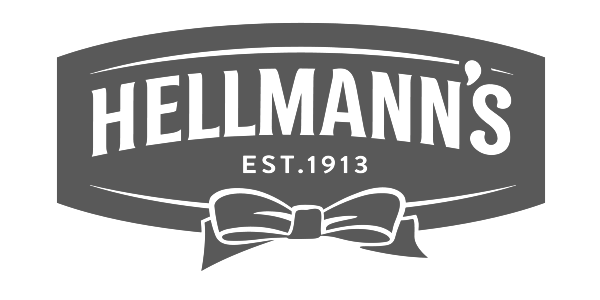 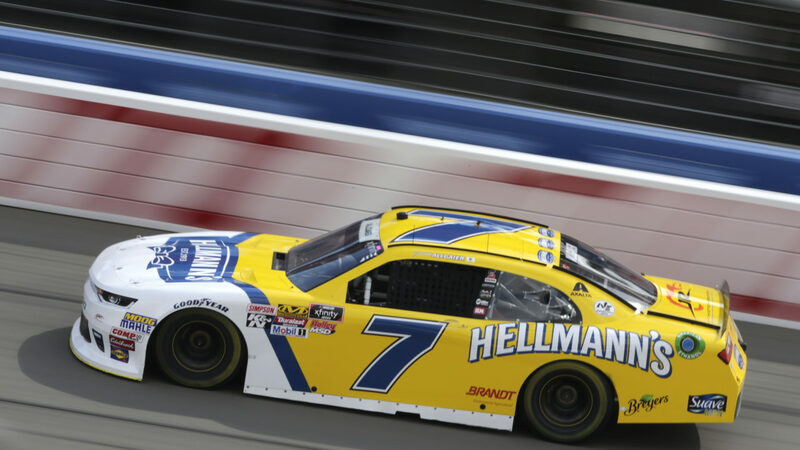 7 Hellmann’s team wrapped up a successful West Coast swing on Saturday at Auto Club Speedway, posting their third straight top-three finish. 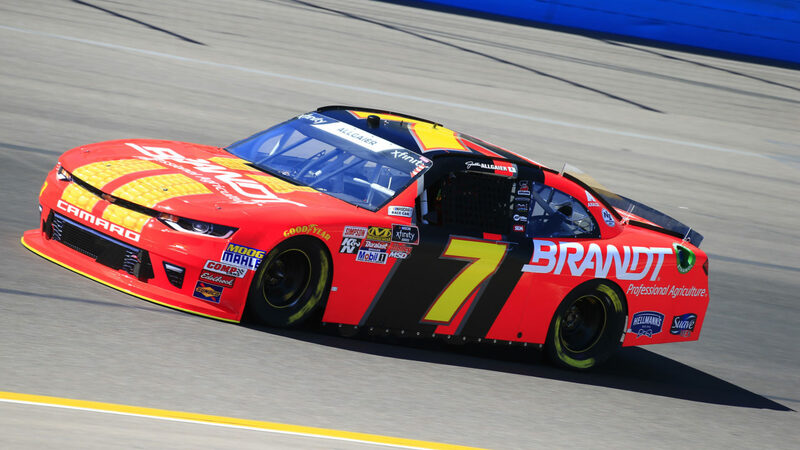 Justin Allgaier and the BRANDT Professional Agriculture team had a near-perfect day at ISM Raceway, finishing second in the DC Solar 200 after starting on the pole. 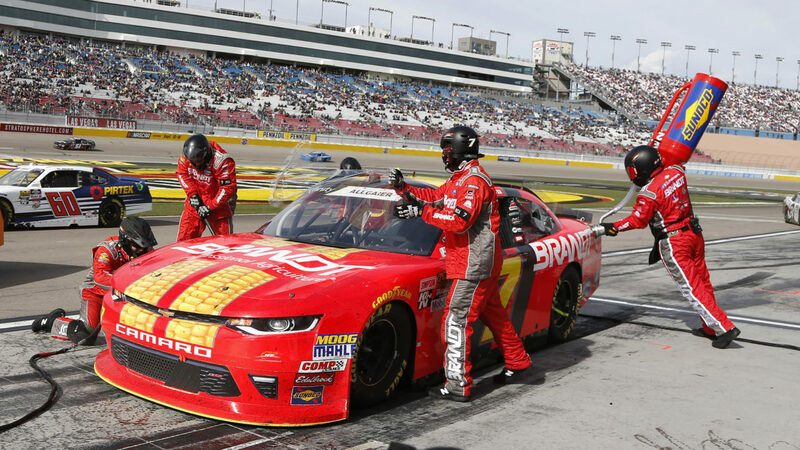 Justin Allgaier and the BRANDT Professional Agriculture team earned a third-place finish at Las Vegas Motor Speedway after leading 12 laps and finishing inside the top 10 each stage. 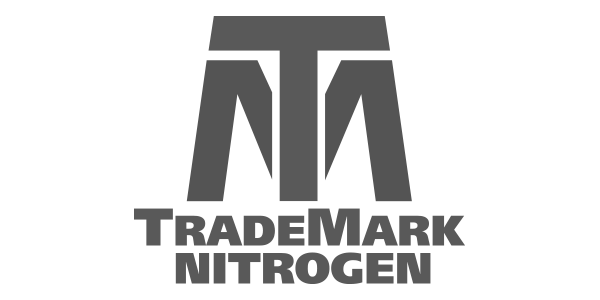 Justin Allgaier powered the No. 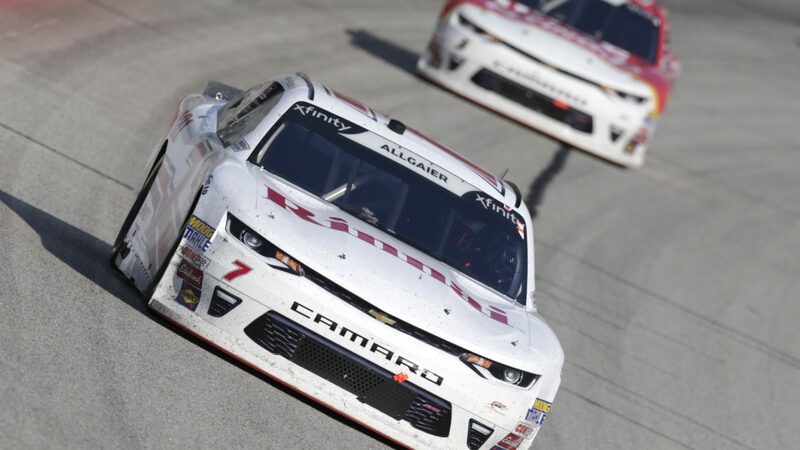 7 Rinnai Chevrolet to a sixth-place finish in the Rinnai 250 NASCAR Xfinity Series race on Saturday afternoon. 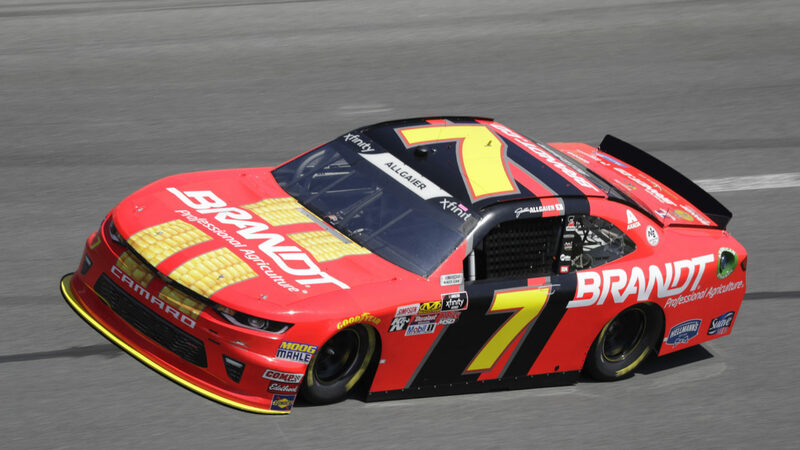 Justin Allgaier and the BRANDT Professional Agriculture team were in the hunt for the victory at Daytona when a late-race wreck ruined their chances, relegating them to a 31st-place finish. 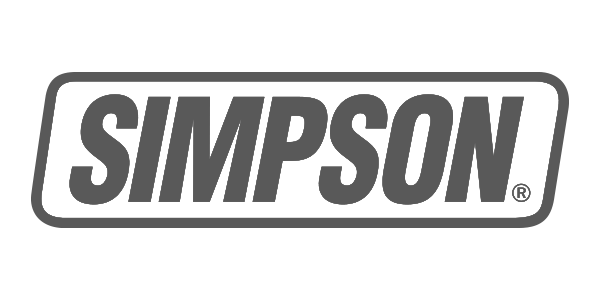 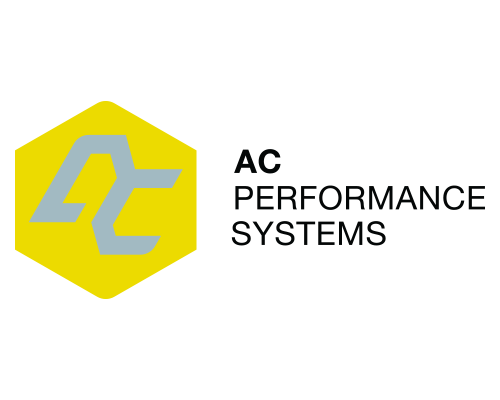 Performance Nose Breathing Products Breathe correctly. 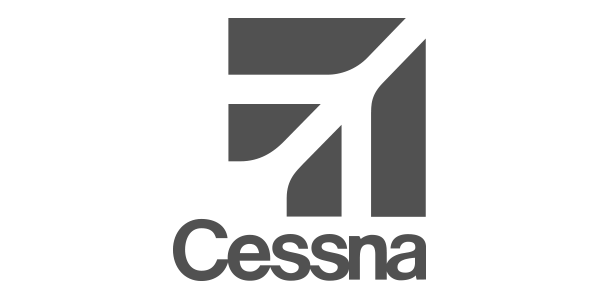 Breathe effortlessly. 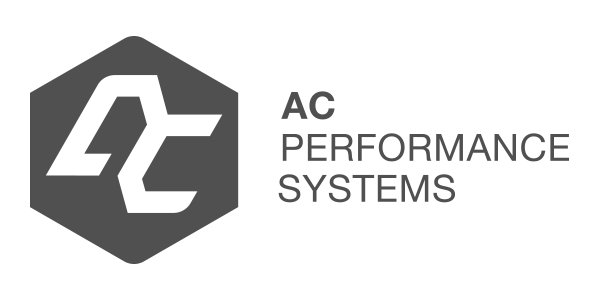 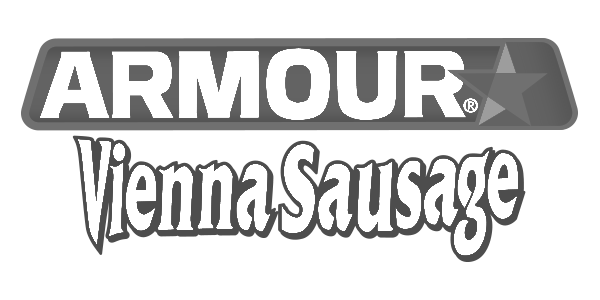 Access your full athletic potential.